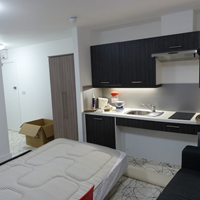 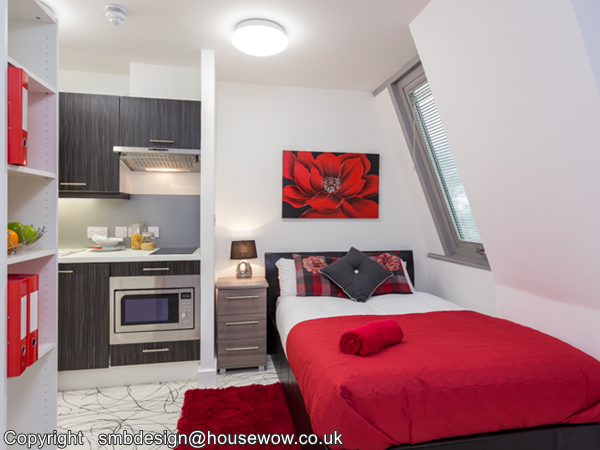 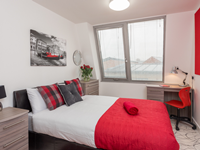 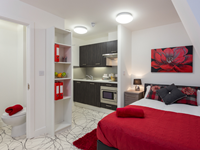 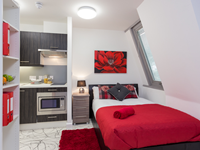 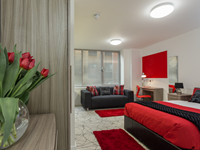 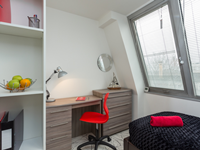 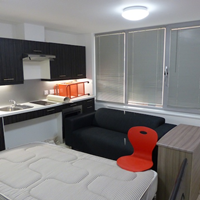 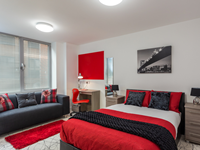 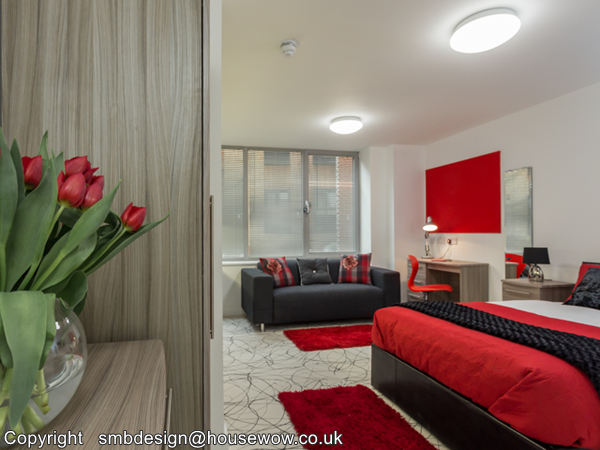 Student Apartments staged and a show home created for lettings. Work was undertaken and the apartments were photographed. 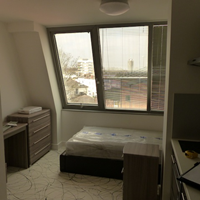 This was completed in 2 days. 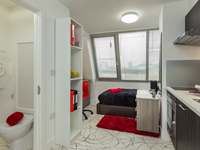 The client, Mr Shah from UrbaLife commented: "The result looks stunning. 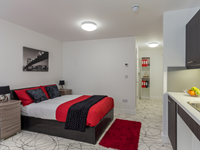 Thank you"
The client was a property developer who needed new photography to market a recently built block of student apartments in Southampton. The existing photography was not very enticing and competition in the area for newly refurbished student apartments is fierce. 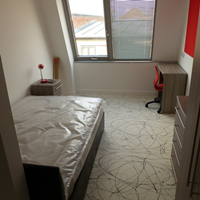 My recommendation was to stage one of each of the four different room types. 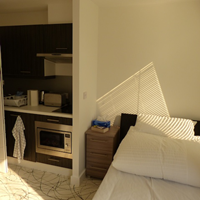 This included rearranging the layout of one of the apartments to make it more appealing. 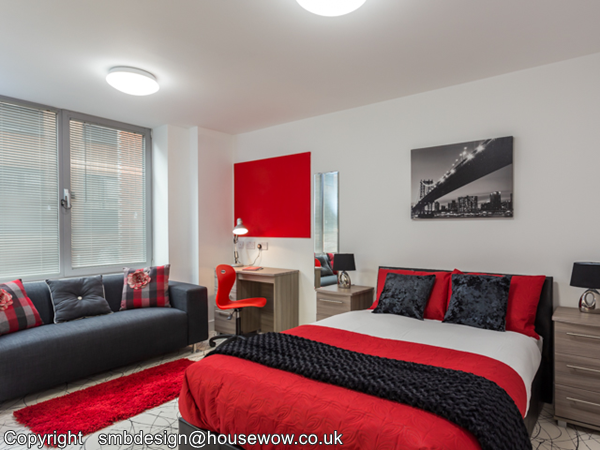 The beds and furniture were already in situ; so it was a matter of adding some new furniture and accessories such as bookcases, lamps, mirrors, artwork, bed linens and soft furnishing and arranging professional photography. 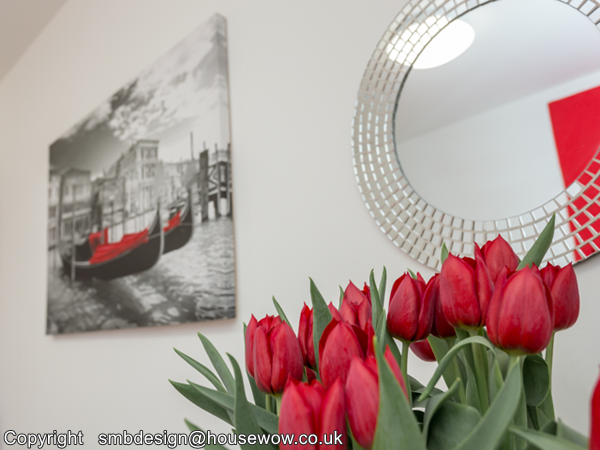 The rooms were staged, a show home was created and photographed over 2 days. The client, Mr Shah from UrbaLife commented: "The result looks stunning. 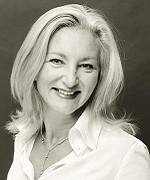 Thank you".